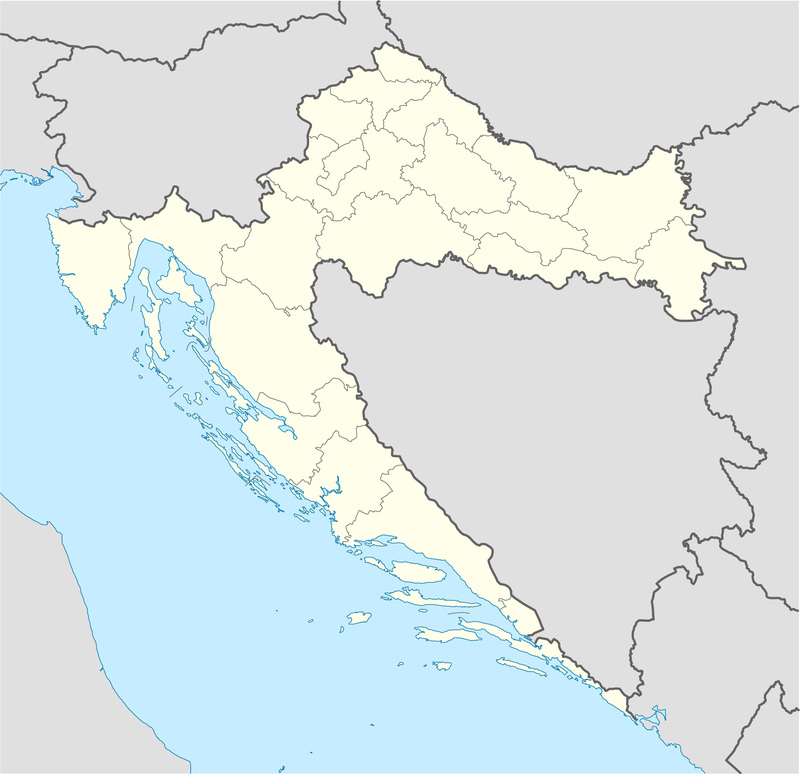 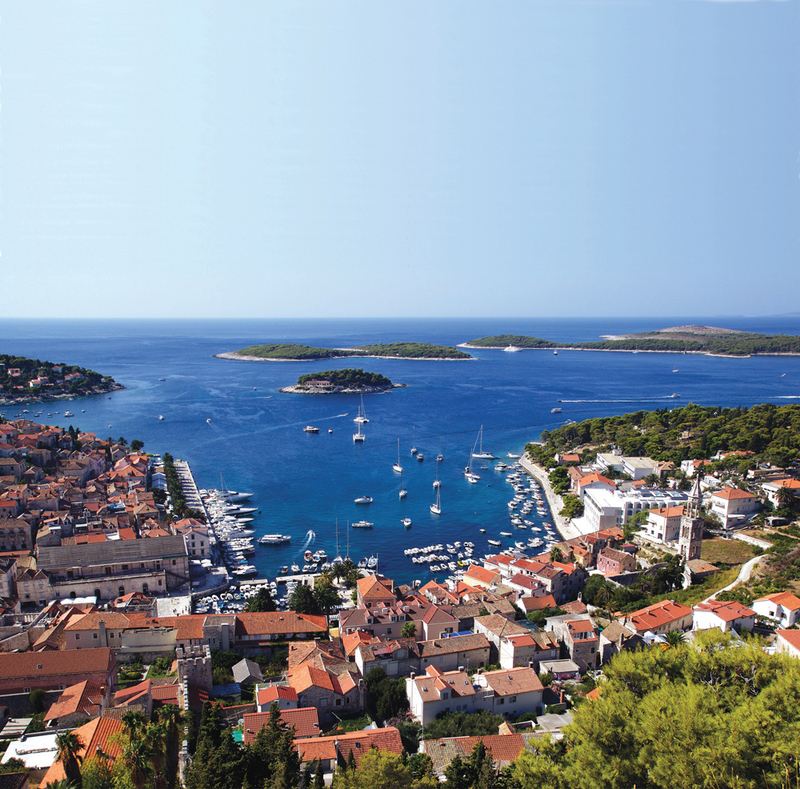 Hvar is at a major crossroads of sea routes in the Adriatic and has been continually inhabited since Neolithic times. 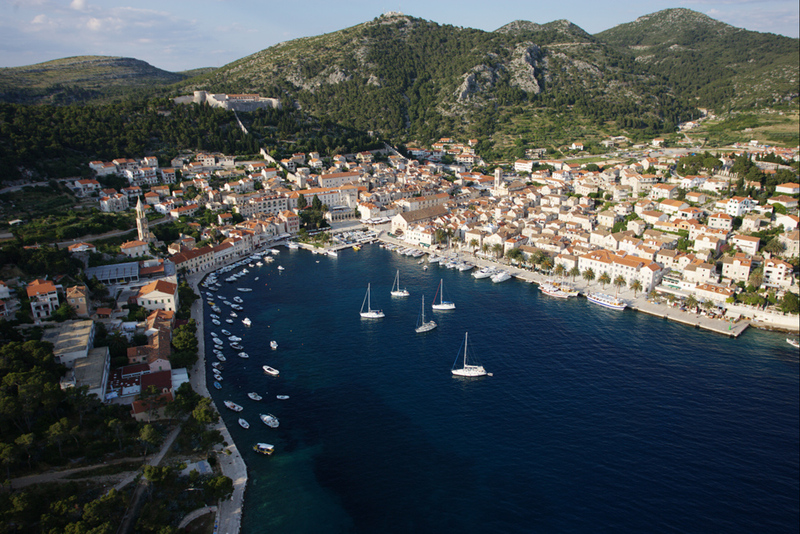 Hvar, known for its fragrant fields of lavender, rosemary, thyme and marjoram, is one of the best preserved towns in the region. 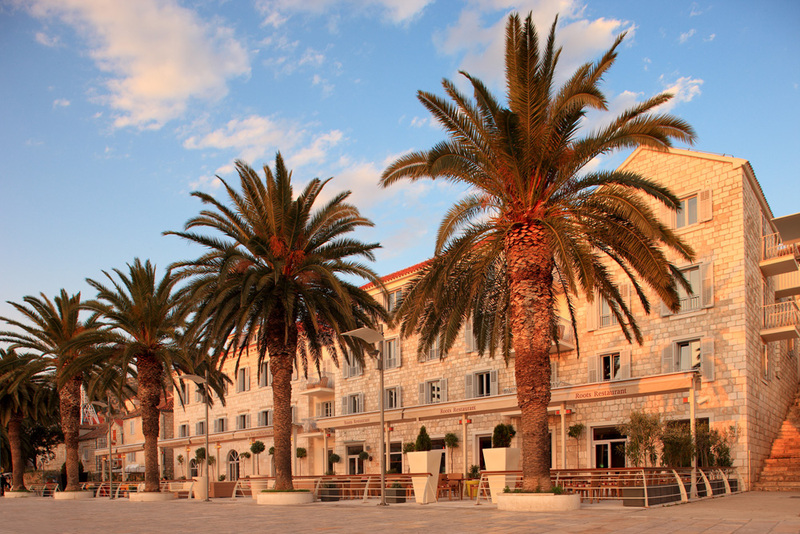 The stunning architecture of Hvar Town includes a 16th century Venetian fortress, a Franciscan Monastery which offers a breathtaking view on the sea, the St.Stephens Cathedral as well as the Church of the Holy Spirit. 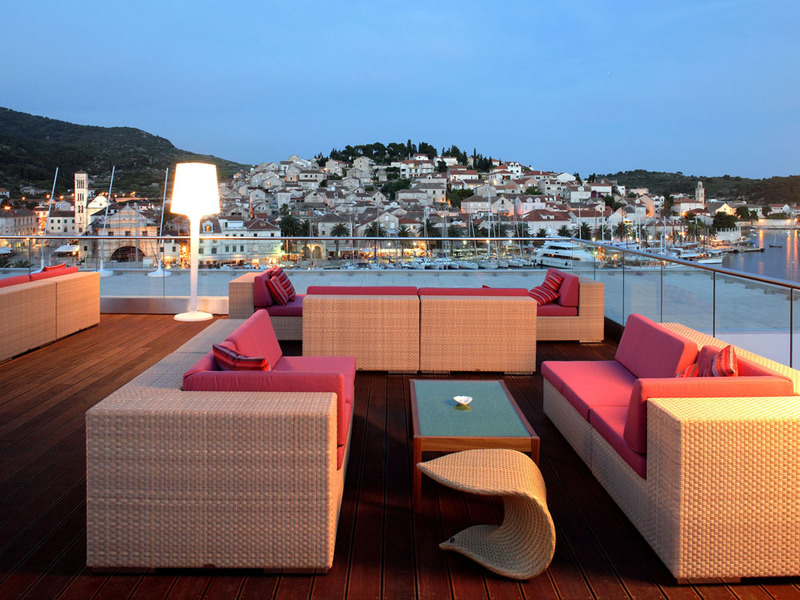 Hvar is a unique fusion of lush Mediterranean nature, rich cultural and historical heritage but also a popular get-away for the rich and famous. 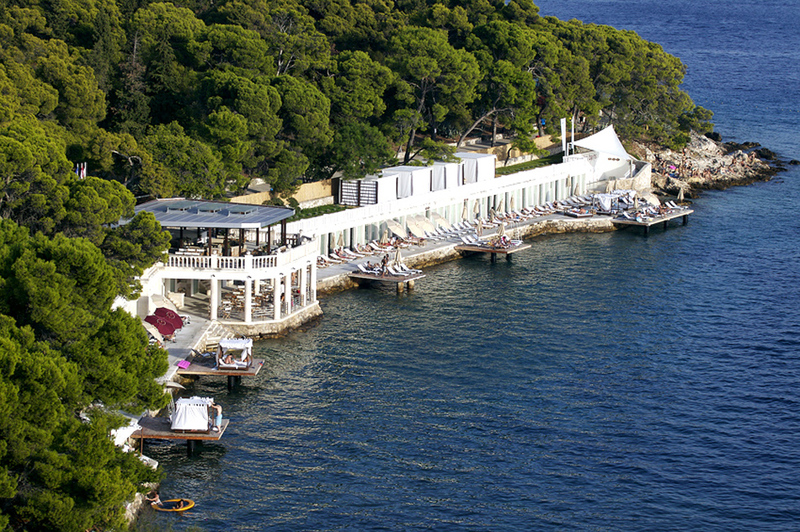 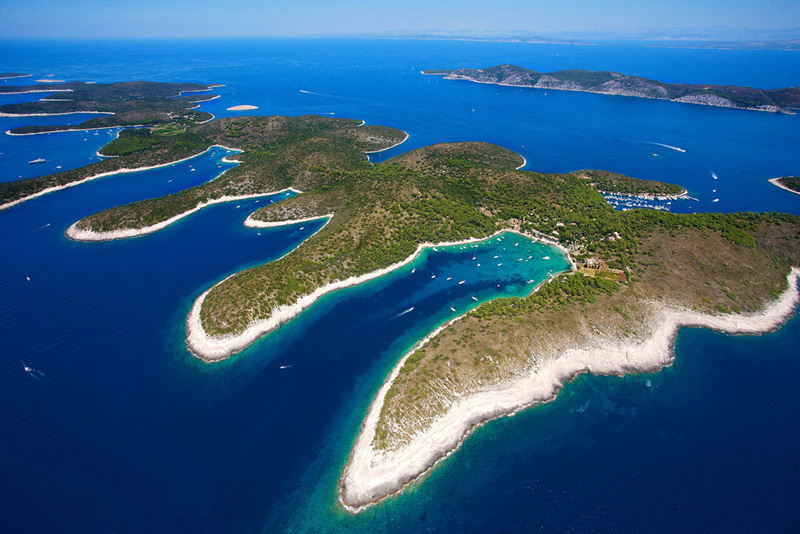 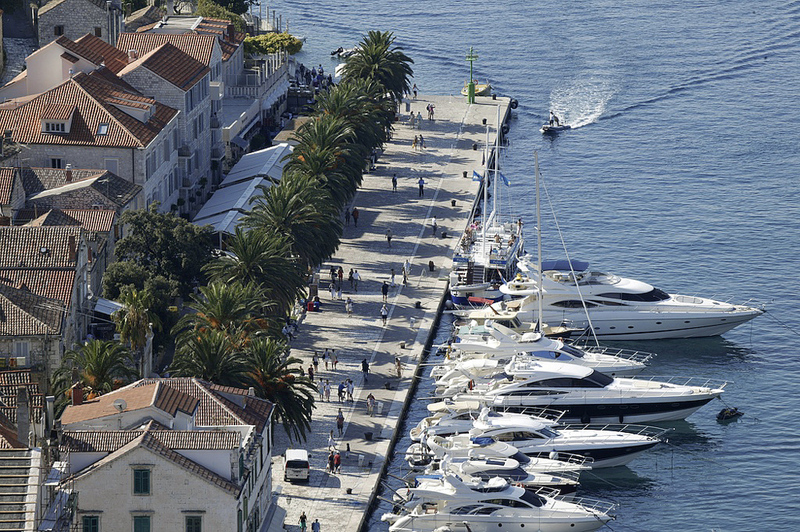 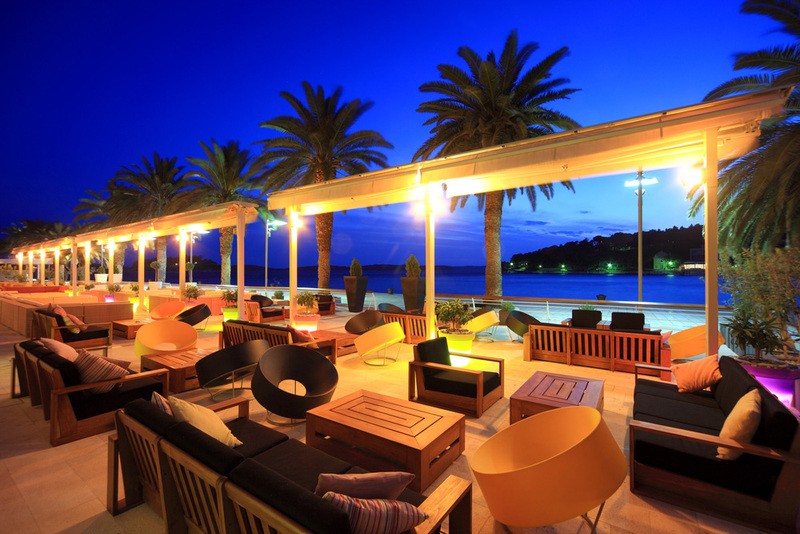 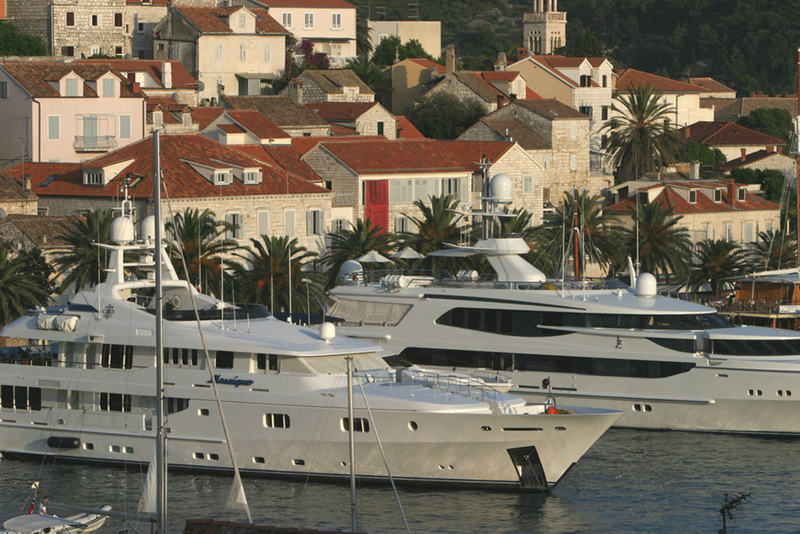 By many called the Croatian "St.Tropez" Hvar is a destination that needs to be experienced.